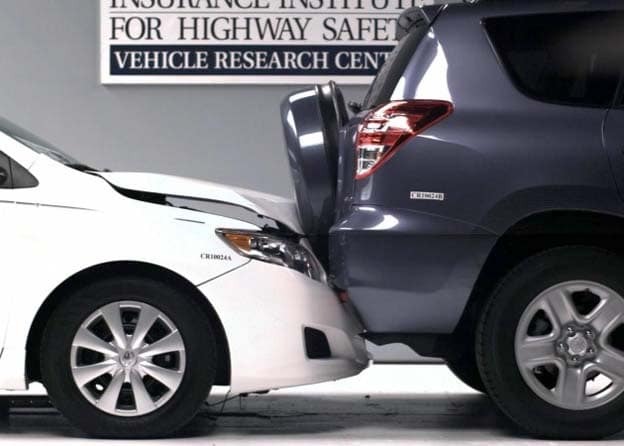 Car Vs. SUV Crash Deaths Have Plummeted - AutoNetTV Media, Inc.
Time was when a big SUV collided with a car, there was a good chance of a fatality. New designs have caused the death rate to drop by two thirds. Read more.